The reason why we moved to Wisconsin is that the cabin is here. It would have been a lot of fun to have a shop somewhere on the AT. But the cabin needed TLC in a big way and either we would have to step up and do that or it would have to be sold. No other real solutions existed. We really love Eagle River so we decided to move to the town and get the cabin maintenance issues corrected. Doors now close that wouldn’t. Windows that were broken have been replaced. 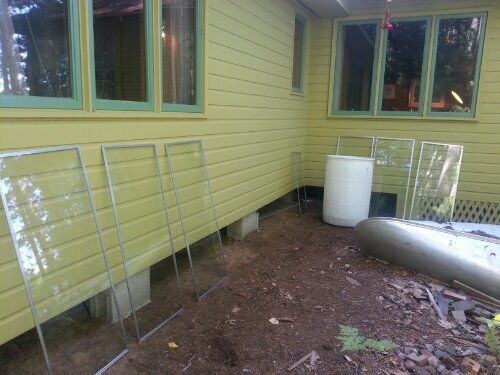 Storm windows have been installed. The attic has been insulated. Natural gas service has been installed. Currently piped for a gas stove and water heater with room to add for dryer and generator. 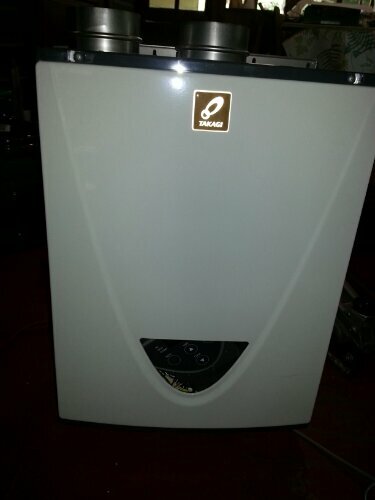 A tankless water heater has been installed. Radiant floor heating has been installed. A woodburning stove insert has been installed in the fireplace along with actual chimney exhaust piping. 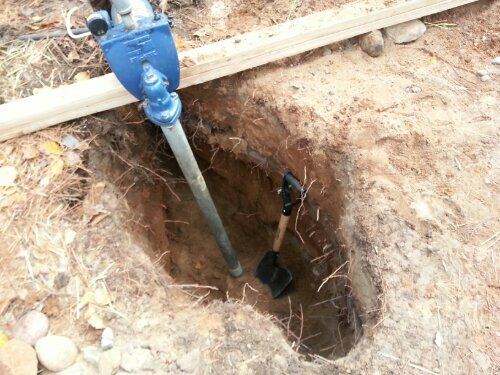 The well has been buried, with the appropriate pitless adapter installed. 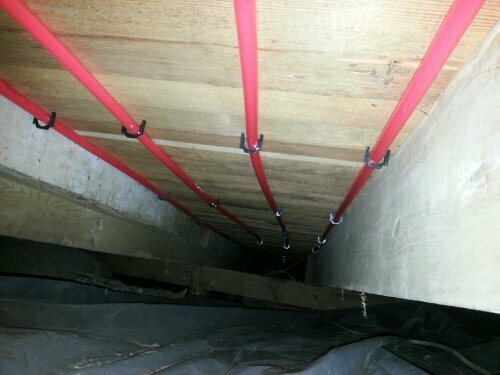 The crawl space has been partially enclosed (in progress). There have been numerous other minor and major improvements. The place is really starting to feel homey. I haven’t taken pics like I want and I’m currently out of state (another story) but I have included a few pictures below.